Pixabay.com is a repository for outstanding public domain images. Find free pictures and share your own photos with the world. Wide selection of stock images from multiple suppliers and top photographers not found in any other subscription sites. Exclusive royalty free images by our Creative Team with flexible subscription plans. Great value, excellent stock photography. Premium class stock photos, vector images and stock video footages. The easiest tool for creating online photo portfolios for professionals. Create your photo portfolio in seconds, publish photos, get reviewed, and share your photos via social networks with one-click publishing. 97.92 million stock images, vectors and videos. 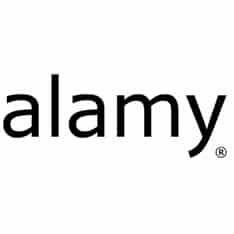 Greater choice from Alamy, the world's most diverse stock photo collection. 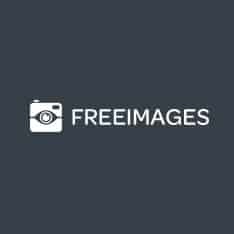 stock photography community - browse our AUGe gallery for high quality stock photos or share yours with others. Over 30 million stock photos starting at just $3. 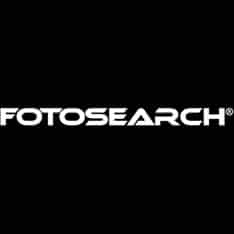 Find the perfect photo fast!